Coolum Beach Meals on Wheels is in its 35th year of providing services to the Sunshine Coast region. 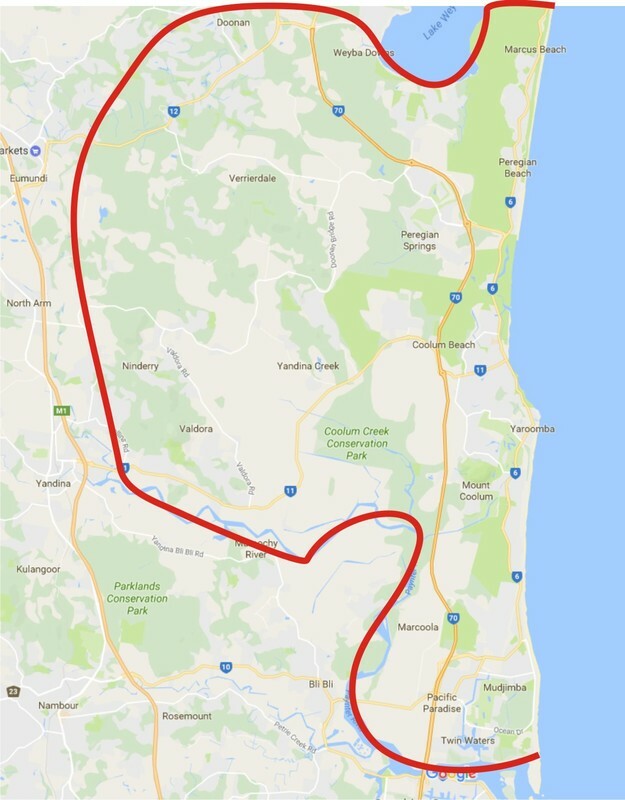 We operate from Twin Waters/Pacific Paradise in the south, Marcus Beach to the north and Valdora to the west. We have experienced exceptional growth in client and meal numbers in the last 4 years with our numbers having more than doubled. Our mission statement is "Coolum Beach Meals on Wheels supports and enhances the independence of the aged, younger people with disabilities and the primary carers of these people by the provision of nutritious meals which enables them to remain in their homes." Some volunteers assist our chef with the preparation of meals in our kitchen and others deliver them to the clients. Some help with administrative functions or maintaining the premises. We supply meals for seven days all year round. We operate and deliver meals Monday, Wednesday, Thursday and Friday. ​ Some clients find it more convenient to arrange for a friend or relative to collect their meals from the kitchen in Santa Monica Avenue. Our building is also available for room and kitchen hire. Please contact us for more information.